Distinction awards are top prizes. They are awarded for effort, perseverance, loyalty and participation. They are for qualities of character and for exemplifying worthwhile values - the "Macleans" values. 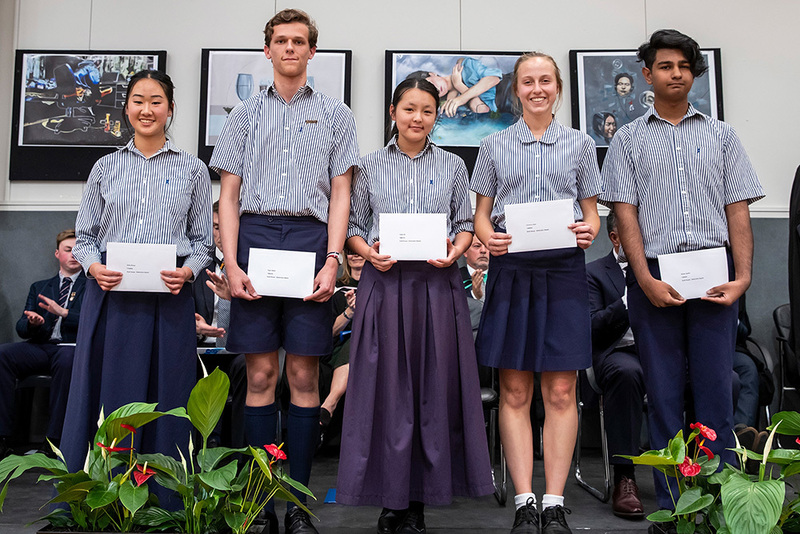 Left: Darsh Chaudhari, Noor Radhi, Joey Cox, Liya Lai, Kelsey Mercer and Yanghan Wang. 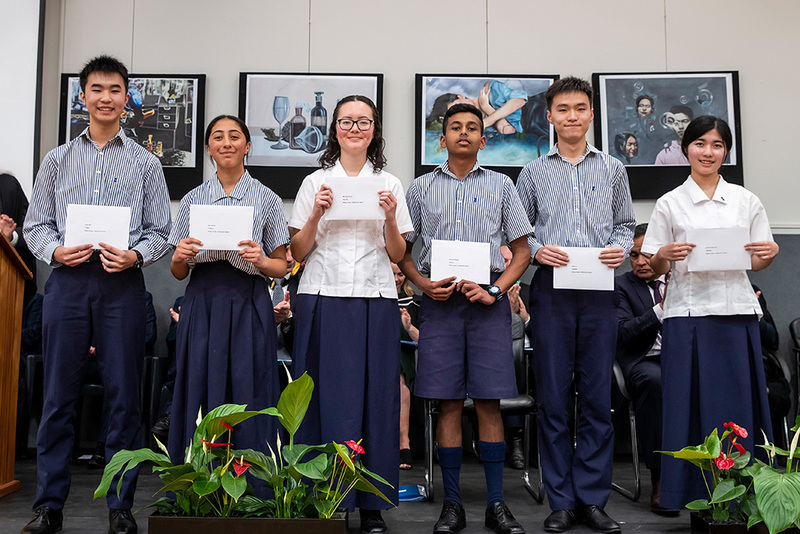 Left: Jamie Wu, Zara Nichol, Michelle Delves, Janith Fernando, Jason Li and Annika Yuanru Xu. 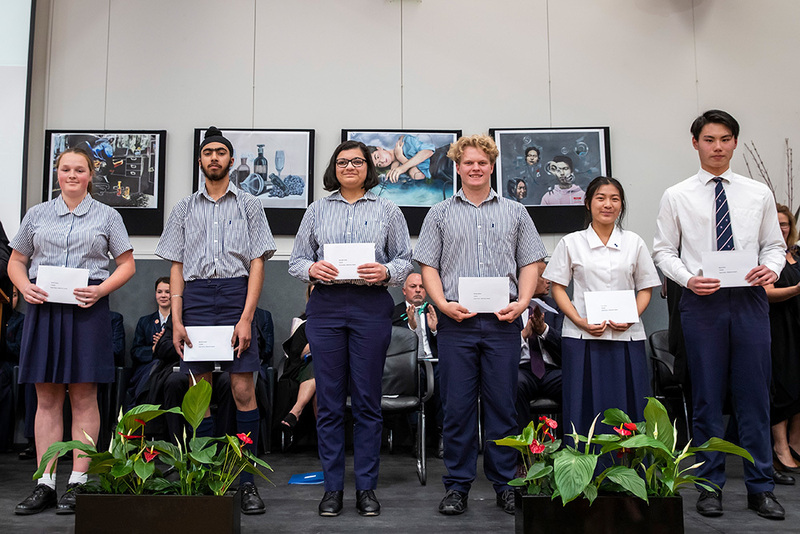 Left: Zanthe Harper, Mansimrit Singh, Samridhi Gupta, Wilhelm Muller, Joyce Chan and Wayne Zhou. 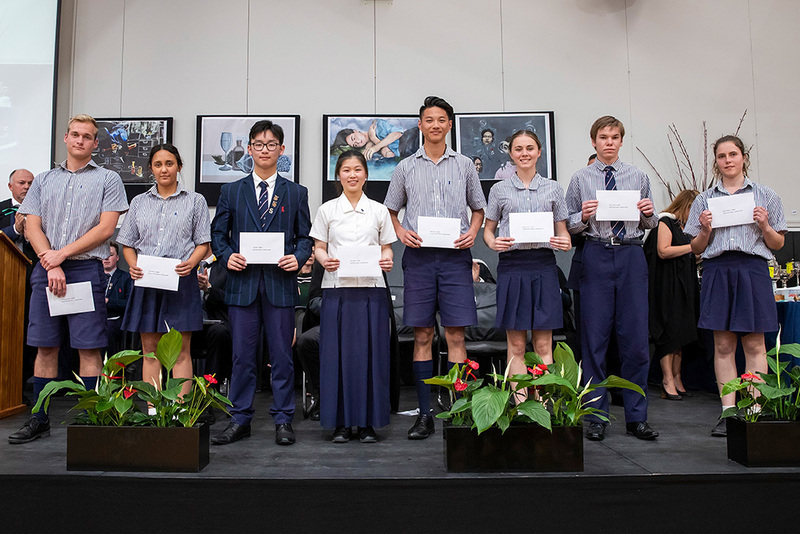 Left: Kelsey Martin, Roy Zhao, Aisha Fariz, Leo Strode-Penny, Tara Jackson and Joshua Cornelius. 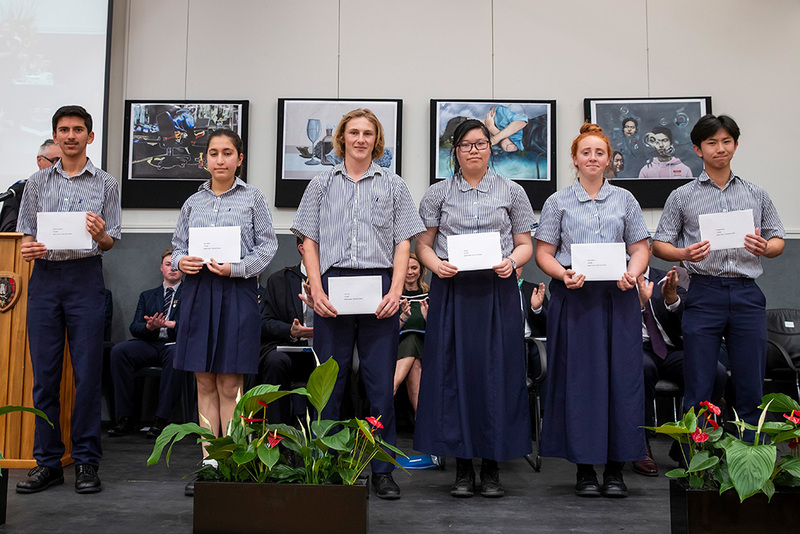 Left: Aleck Limboy, Klara Kudoic, Rachel Li, Ashley Mills, Jake Edwards-Ingle and Katherine Fung. 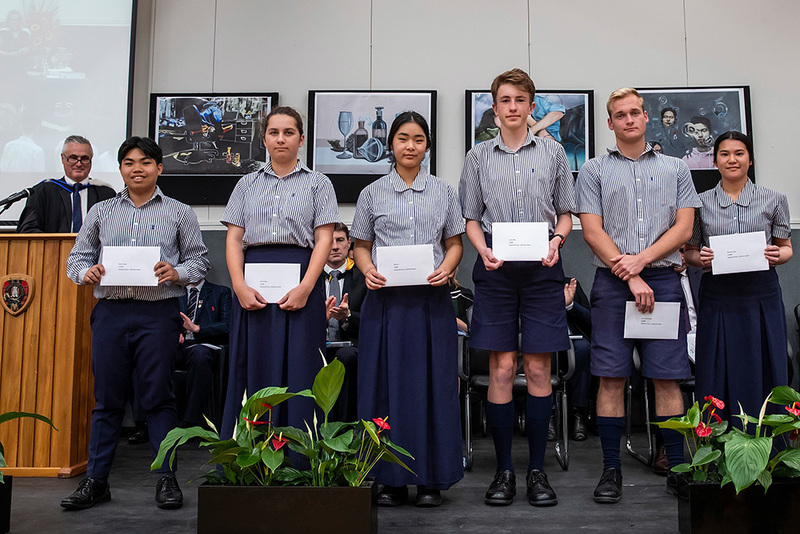 Left: Holly Zhang, Toon Visser, Claire Sit, Christina Beer, Rohan Sadhu and Dalyn Hirst (absent). 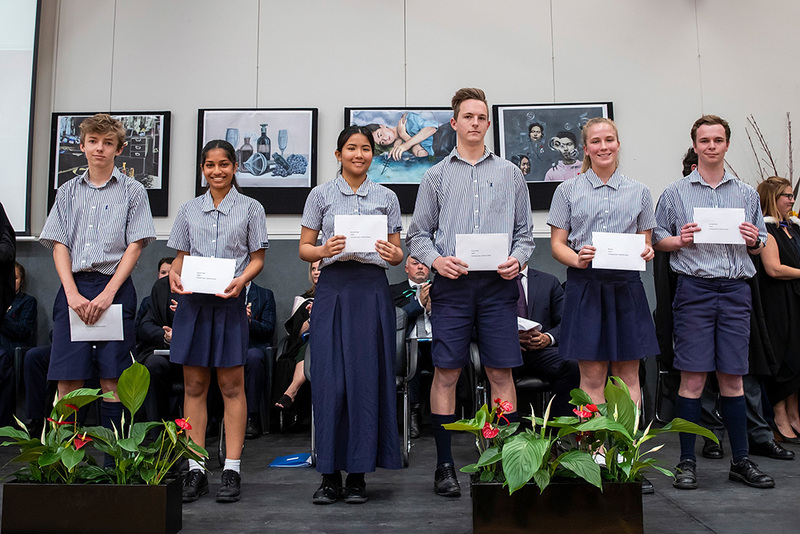 Left: Mat Nicholls, Kareena Vallabh, Samantha Khaw, George Pinker, Mia Kelly and Harry McCaffrey. 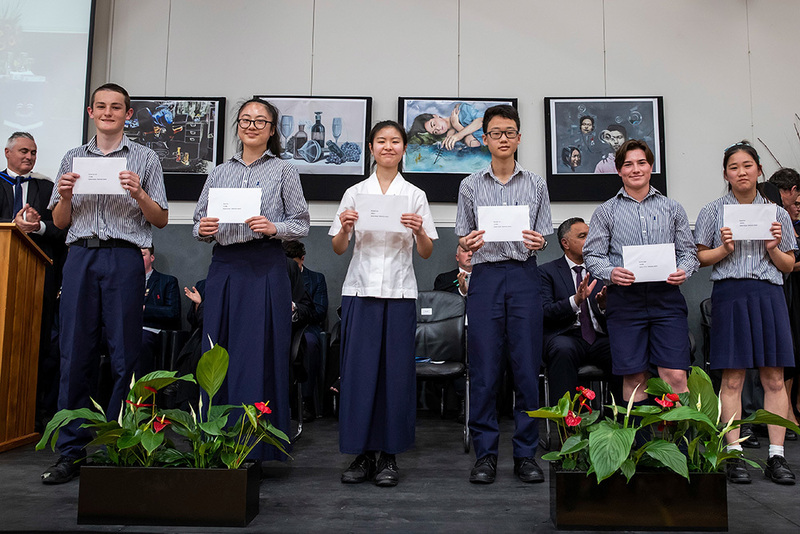 Left: Dorian Van Lier, Kaixi Zhu, Elizabeth Koh, Nicholas Yao, Maddox Drew and Shuah Kim. 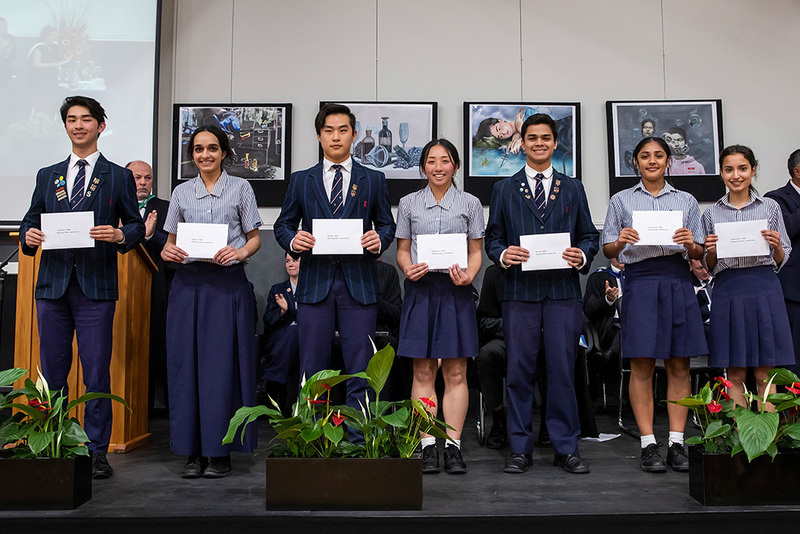 Left: Jonathan Shaw, Inayat Haer, Daniel Woo, Christina Huang, Rahil John, Anya John-Francke and Rishika Choudhry. 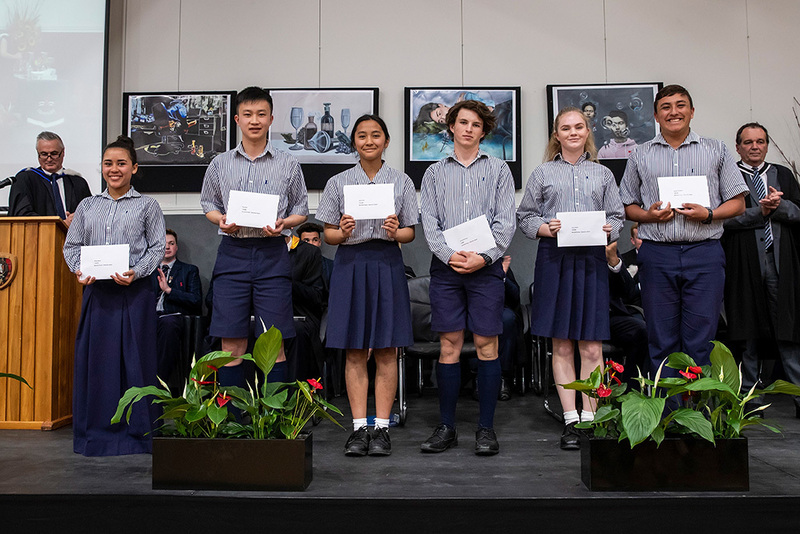 Left: Jake Edwards-Ingle, Claire Samuel, Judd Zhan, Shuyi Wang, Randy Jiang, Kaylee Goodyer, Etienne Naude and Gemma Roberts.